The ABC’s have never been so fun! 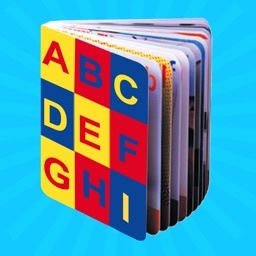 You and your kids will love this interactive guide to learning their ABC’s. 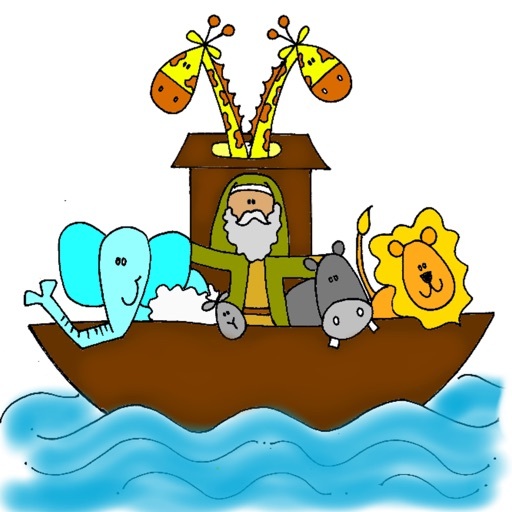 Gospel principles and familiar faces from the scriptures help illustrate each letter. 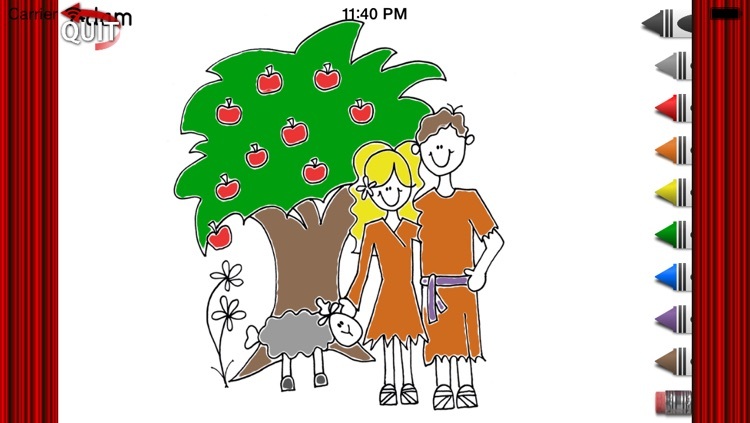 The app is beautifully illustrated by Spring Time Treats, one of the community's foremost illustrators. 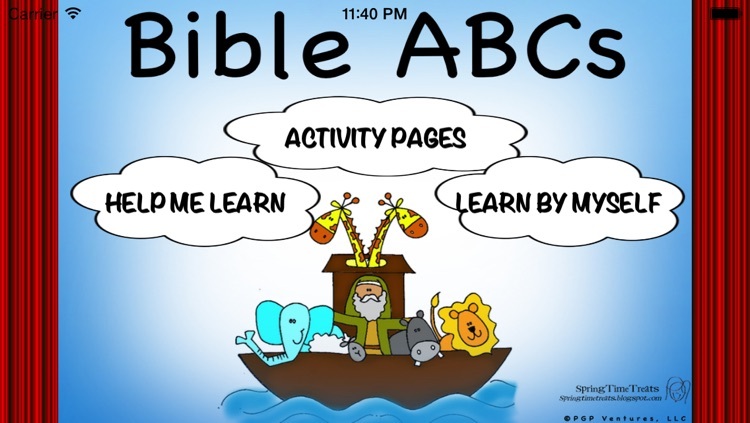 Whether the app is used for some much needed quiet time, or an uplifting way to study the ABC’s, this app is the perfect blend of fun, learning and the gospel. 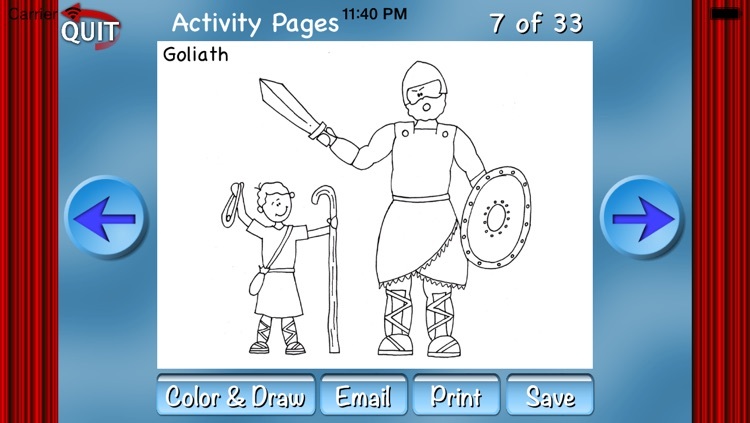 Have the app narrated by a fellow child, or read through each letter on your own. 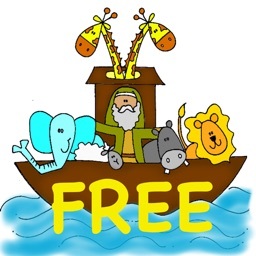 Each letter has an associated activity page where kids can color the picture as well as ABC practice pages. 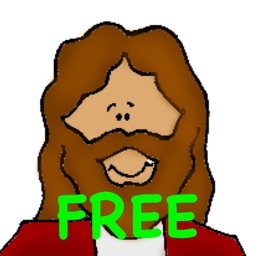 Unlike other apps for kids, this app has no inappropriate advertisements, or sneaky in app purchases. 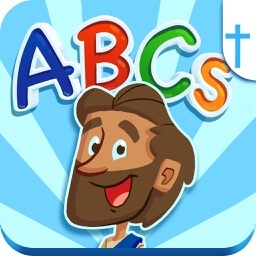 Bible ABCs will be a great addition to apps that kids and grownups alike will love and appreciate.